Salmofood Vitapro had been closed down since January 9th. 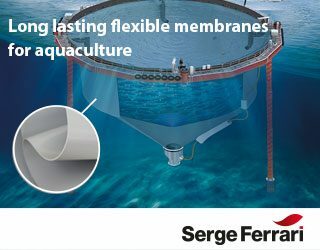 A dispute about pay between salmon feed plant Salmofood and the Trade Union of Workers Ernesto Díaz is now over. It ended on Jan 31st effectively ending a month of industrial action, as reported Aqua.cl. “We will try to restart the operations as soon as possible because we have to raise our heads as soon as possible. The losses for the workers, for the image of the company and also the disruptions in the attention to our clients that have caused important economic losses, reflect what always happens when it is not possible to reach agreements on time in the framework of a collective negotiation: the whole organisation loses,” said Salmofood general manager Ian Lozano. 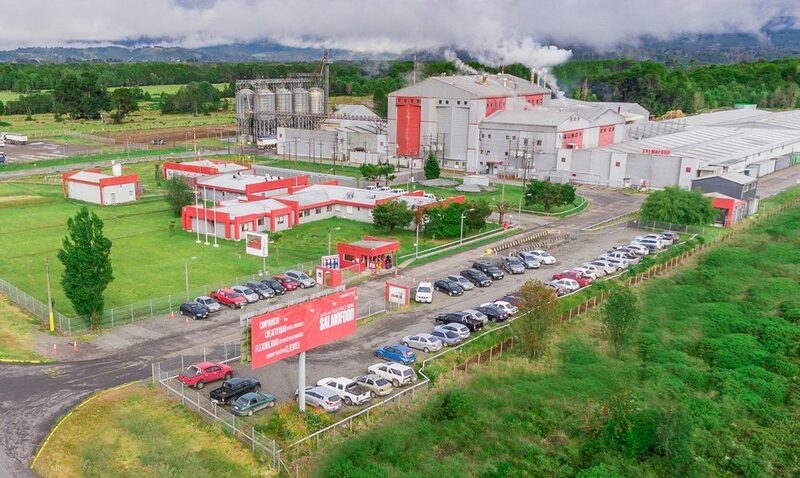 The company announced in October planned to invest USD 12 million to expand the capacity of its plant in Castro, adding a fourth processing line by this January. The impact of the strike is not yet known, but the expansion is expected to add a further 75 thousand tonnes per year to the company’s feed output – pushing it to 240 thousand tonnes a year.